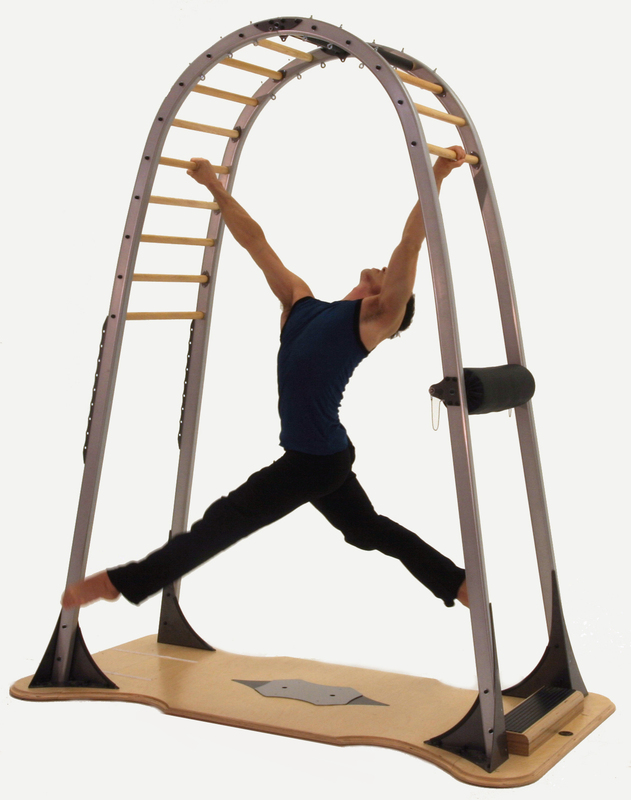 The movement patterns on the GYROTONIC® Archway are based on the GYROKINESIS® Method. Because of the guidance and resistance of the equipment, you can attain more accurate movement patterns, improved strength, more flexibility and in general much better connections between the different parts of the body. The vertical, tiered ladder design of the Archway accommodates advanced strength and stability sequences by allowing users to perform exercises in various relationships to gravity: vertical, horizontal, diagonal, and inverted.